Sometimes a new job or job assignment alone can trigger a move to a new location. After all, who wants to travel long distances on a daily basis. When your work day is over, all you want to do is go home and relax. Moving closer to your job has many benefits. Moving does not always have to be about your job, though. Perhaps it was a family decision or a desire to take part in inner city life. Whatever the reason, PA Distinctive Homes is by your side. Our team of experts understands the many challenges with finding the right luxury home. PA Distinctive Homes offers you a realty expert who can personalize your home search. 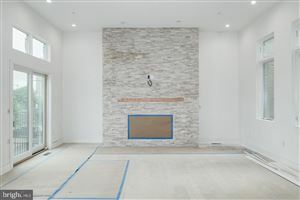 At PA Distinctive Homes, that is our specialty. Gone are the days of the impersonal guesswork often put forth by other realtors. Saying yes to PA Distinctive Homes means all the little details in your idea of a ‘perfect home’ matter. 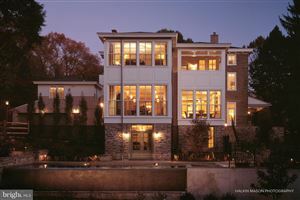 By choosing elegant Philadelphia homes for sale, you choose sophisticated splendor. Why should I choose Philadelphia homes sale? 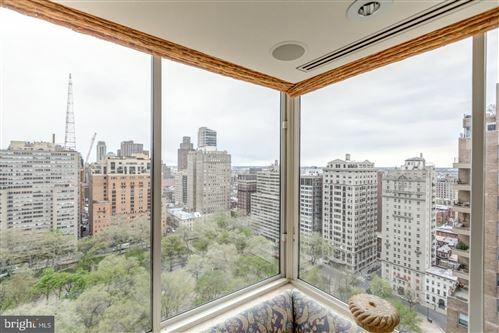 Do you imagine owning a view of the magnificent Philadelphia skyline? If so, then Philadelphia homes for sale may just be what you are looking for. It’s the view, but it’s also so much more. The pleasures of the city can bring the socialite out in you in more ways than one. 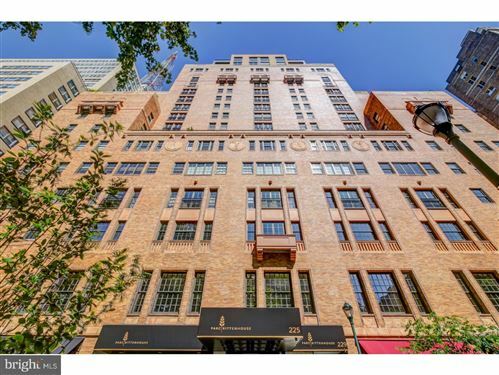 What distinguishes the luxury homes for sale in Philadelphia compared to other homes? A locale with stunning views is but one of many benefits that the Philadelphia elite enjoy. 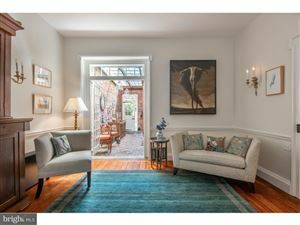 The location is also rich in history and affluent in the arts. It also provides ample upscale shopping and fine dining opportunities among many other things. 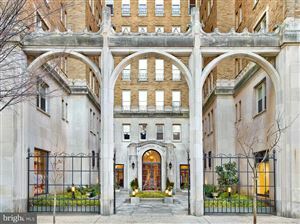 The finest luxury homes in Philadelphia brings an unmatched elegance, style, and splendor. 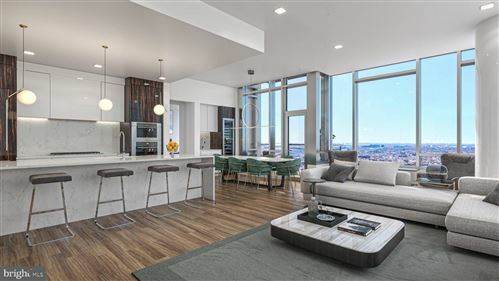 Stunning panoramic views highlight many of our home offerings that are certain to impress. Many of our posh homes have a high walk score. That means the added convenience of everything important within a short distance from home. 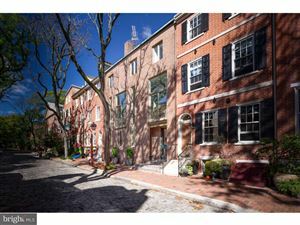 Do Philadelphia homes for sale offer amenities? 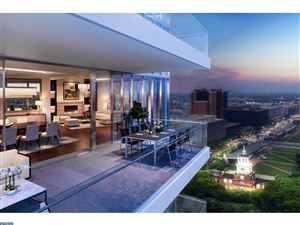 Many of our luxury homes for sale in Philadelphia come with a range of amenities for your pleasure. What else does Philadelphia have to offer? In Philadelphia, the city is a happening place. There is always something to do, somewhere to go, and something to see. With history oozing from every crevice, Philadelphia is abundant with museums and art galleries. The city also entertains fine dining and high society happy hours in many places. Theatres abound awaiting your visit should the latest show pique your interest. There is so much more available to see and do in the Philadelphia. Cozy up in one of our luxury homes and let your cares melt away. 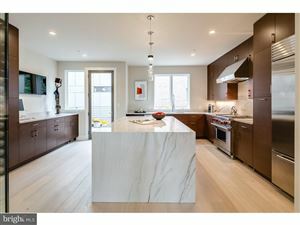 How can I find the perfect luxury homes for sale in Philadelphia? 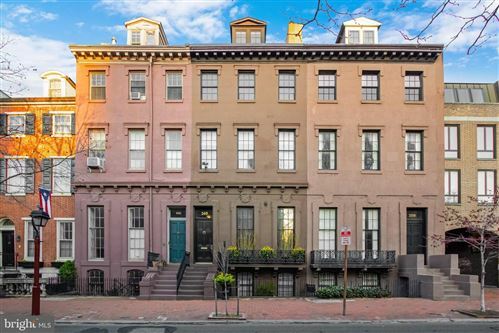 Finding the right luxury home for sale in Philadelphia can seem like a challenge. But, with PA Distinctive Homes, it’s our pleasure to do just that. If you’re not happy, we’re not happy. 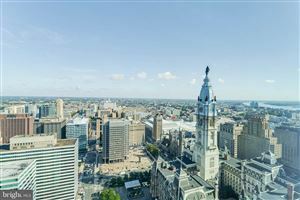 If you are considering a move to Philadelphia, give us a call at (610) 480-6101 or (610) 314-0848. Let PA Distinctive Homes personalize your home search today.